California is the largest economy in the United States, it accounts for more than 13% of its gross state product (GSP) and by itself it's comparable to the many countries of the world. Its agriculture is a very important, multibillion dollar sector that consists of more than 75 000 farms and ranches that have been hurt by the recent droughts. To help fight the droughts modern day farms use large irrigation systems with vast water requirements. 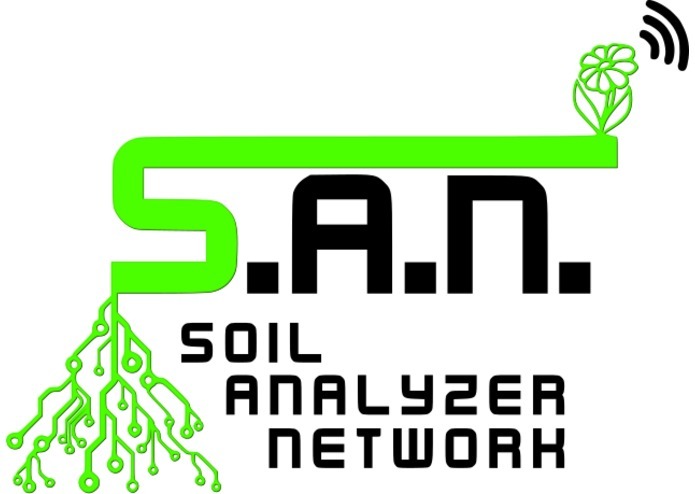 Smart management of this precious resource is a must. Luckily, with today’s technologies we can hack the solution. The challenge is to help mitigate California's water crisis by using smart interconnected devices or with what is commonly known as Internet of Things. We have come up with a solution that optimizes water consumption of the irrigation systems with the goal to reduce overall strain on this precious resource. On a serious note, we combined a few development platforms and used readily available hardware solutions. 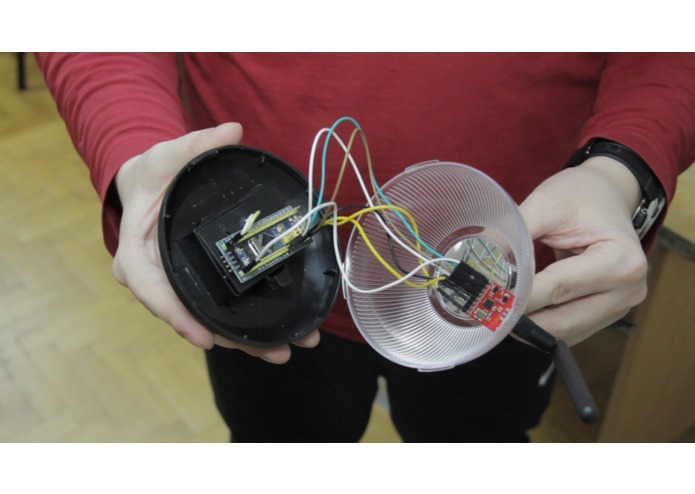 We have dissected solar lamps and redesigned power supply (simple boost with low quiescent current), integrated a low power microcontroller into a plastic case with means of RF communication (Artik 1 should fit there perfectly also). The circuit is connected to a capacitive sensor made from PCB traces and stop mask. For the collector we also used readily available development platforms with network connection capabilities. The boards are running FreeRTOS real-time operating system and lwIP stack. 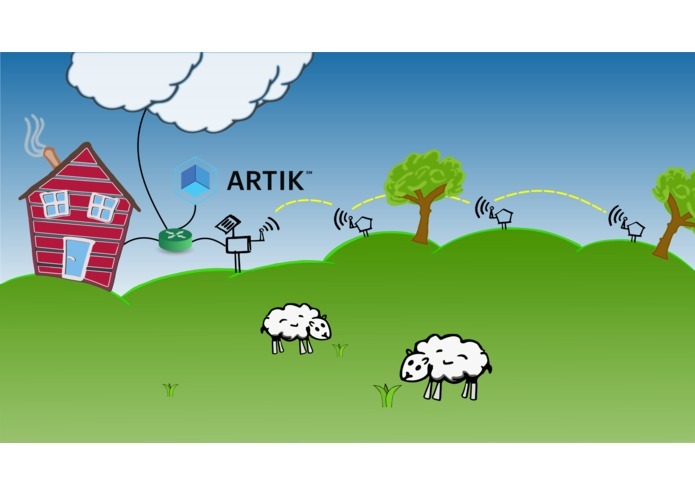 To connect to the Artik 5 we developed a simple information exchange protocol by using HTTP. On Artik 5 we are running Node.JS with all bells and whistles so that we can collect data and present it in a simple user interface. Personally I'm proud of my team mates. In a relatively short amount of time we have built a working demo system. Sure it needs fine tuning, more elaborate code and user interface but the really cool thing is that it can measure moisture and show it on a tablet. Time constraints are here as a motivation source. Also Artik is a capable platform but it needs a community of hackers to become even better. Solutions can be hacked but only with bright minds of today thinking about tomorrow's problems. Networking needs to be developed additionally and the system needs to be tested thoroughly. User interface needs to be prettier and we need to add more functionality to it. Probes power consumption needs to be optimized even more. Capacitive sensors need more accurate CDC (Capacitance to Digital Conversion ) solution and etc. This isn't a product, but a working concept with stable foundations. With additional funds and time this could be the low cost scalable solution. Team spirit animal, main source of problems because I always ask wrong questions and etc. If you ask any other team member I didn't do much. 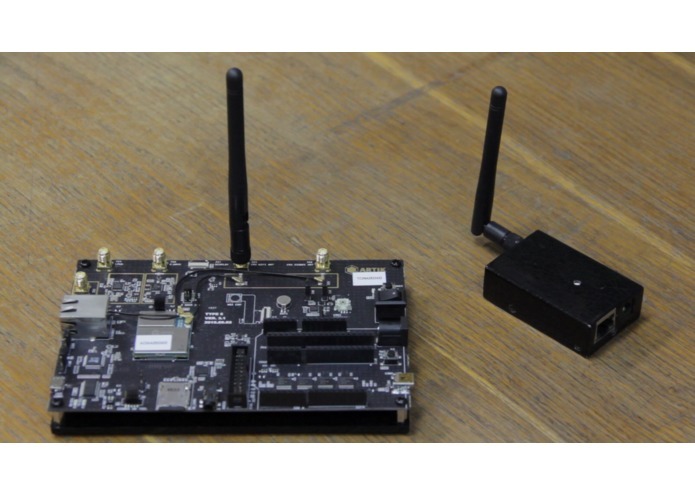 I worked on device drivers for RF transceivers. I designed software solutions for nodes and concentrators including implementation of mesh network algorithm. I worked on the central node communication, setting up the FreeRTOS operating system and lwIP stack. I worked on hardware for the nodes. Designed power supply with battery backup and solar charging for nodes.